There is so much more to Tokyo than the bustling Shinjuku or ritzy Omotesando. 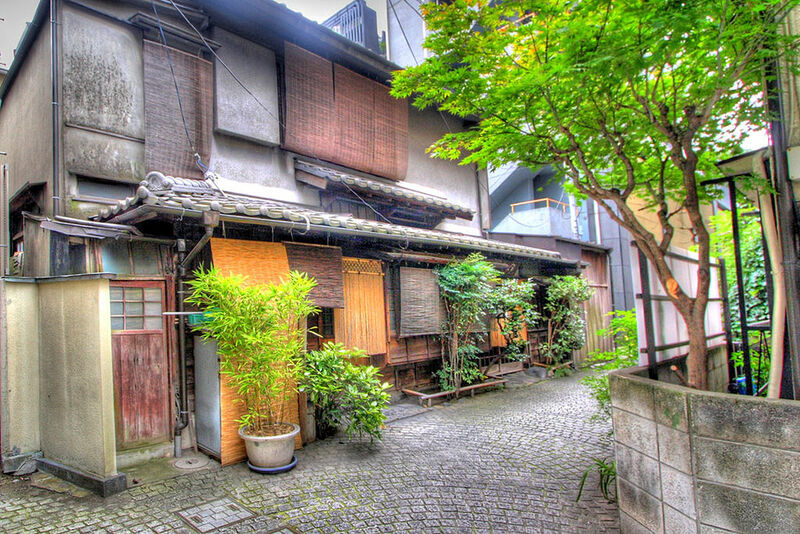 The lesser-known neighborhoods listed here, will take you off the beaten track and show you a side of Tokyo you never knew existed. From literary enclaves to counter-cultural hubs, take a tour of Tokyo’s trendiest, under-the-radar neighborhoods. In Meguro District, a little way away from Nake-Meguro Station, lies a hip, artsy neighborhood filled with stylish shops, restaurants, bars, and cafés affectionately known as Nakame. The old-fashioned, tree-lined main shopping street is situated by the Meguro River, setting it apart from many of Tokyo’s other favorite haunts. Nakame’s reputation as a — dare we say it — hipster neighborhood has become tarnished over the years as it succumbed to new developments, but it still retains much of its old-school charm. 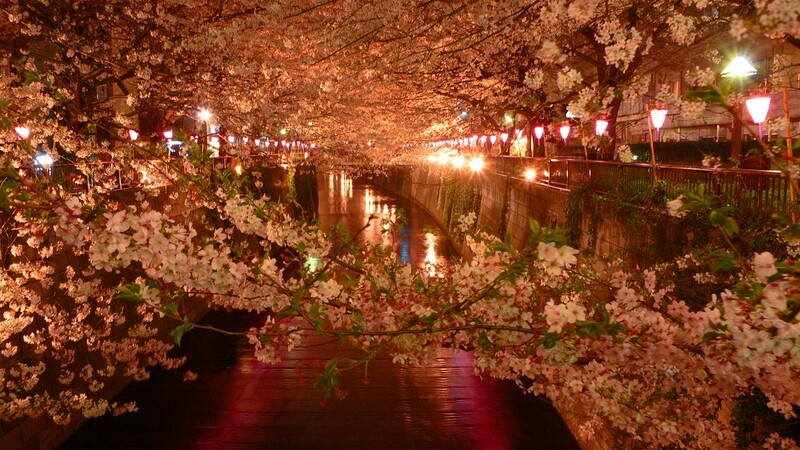 Nakame is the entire area around Naka-Meguro Station, but you’ll get the most out of it if you walk up to the Meguro River (Meguro-gawa) and stroll along the canal, which is beautiful for both the sakura (spring cherry blossom) and koyo (fall leaf) seasons. The area around Daikanyama (or Daikan-yama) Station is home to a trendy little upscale neighborhood populated by trendy upscale people. Technically a residential neighborhood, Daikanyama has become famous for its small boutiques favoring up-and-coming designers along with plenty of quiet cafés to relax in. This quiet enclave is actually located close to Naka-Meguro and is within the busy Shibuya District, making it the perfect place to take a step back and relax from the daily grind. Jiyūgaoka is the neighborhood surrounding Jiyūgaoka Station, located in the southern part of Meguro District. The area is famous not only for the usual apparel and restaurant collections, but for its zakka stores. Zakka is a fashion and design concept that centers on improving your home, life, and appearance. Handmade or kitschy yet appealing and meaningful — this is zakka style. Jiyūgaoka is considered by many to be one of the most desirable places in Tokyo to live, but as you’ll soon see, not as desirable as some. Head north from the station to explore the best the area has to offer. 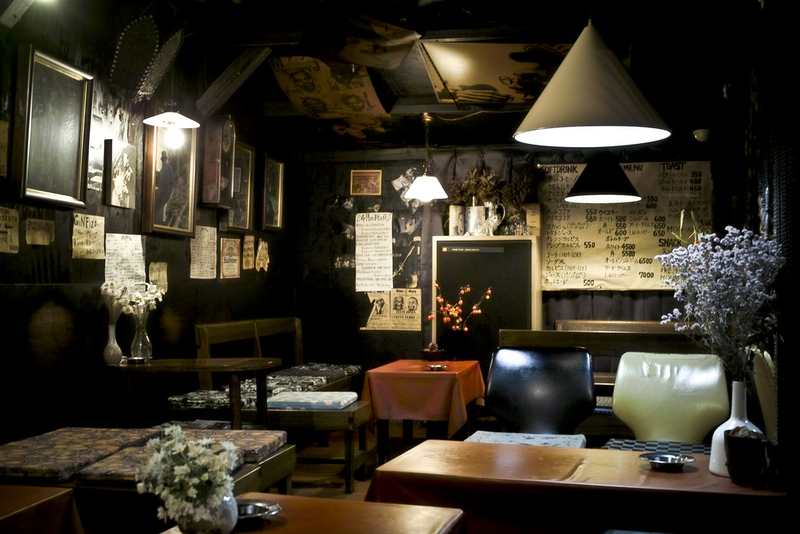 Known as Shimokita for short, this trendy neighborhood is known for its secondhand and vintage clothing, music and goods stores, as well as its multitude of off-beat bars, restaurants, and performance venues. The narrow streets makes it an unofficial pedestrian’s paradise and allow many small, independent retailers to thrive where big box stores don’t dare to tread. 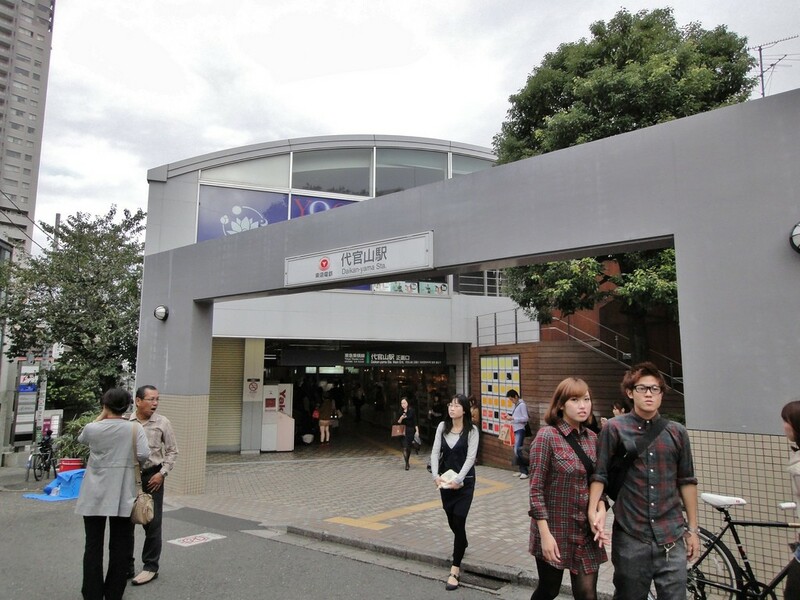 However, the area surrounding Shimokitazawa Station is currently under redevelopment, and the future of this once-beloved neighborhood is up in the air. At the foot of the former Edo Castle, Kagurazaka was once the site of many of Tokyo’s old geisha quarters (okiya), some of which still stand there today. As you stroll along Waseda-Dori, the main drag, you might be hard pressed to find any hints of its former glory, but wander the slender cobblestone alleyways on either side and who knows what you’ll find. Kagurazaka has a new reputation for having a growing French cultural presence and is on the rise as one of Tokyo’s more popular neighborhoods. 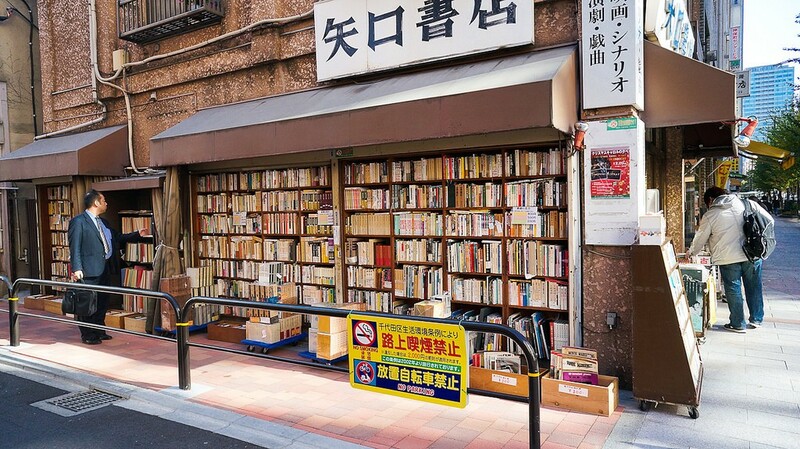 Somewhere near Akihabara Electric Town lies Jimbōchō, a laid-back neighborhood populated by hundreds of used bookstores along Yasukuni-dori. With over five major universities in the area, it’s no wonder it’s developed a reputation for being an intellectual hub, with a smattering of literary societies and publishing houses thrown in for good measure. It’s the perfect place to curl up with a book and a cup of coffee or get some studying done. 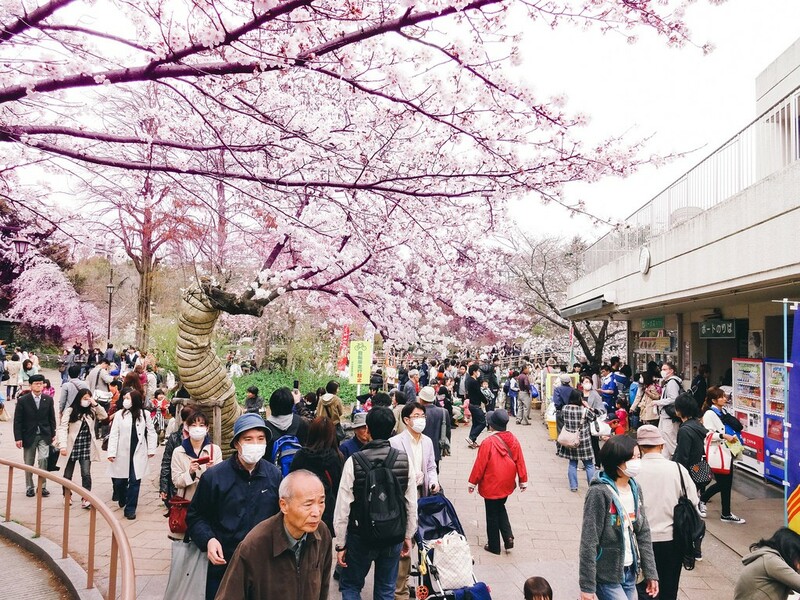 With its youthful, trendy reputation and the ever-popular Inokashira Park on its arm, Kichijōji is the place everyone in Tokyo wished they lived. The neighborhood is especially popular with young people who come to shop, relax and explore on their weekends off. You’ll often find live bands performing near the shops or individuals practicing their instruments in the park. 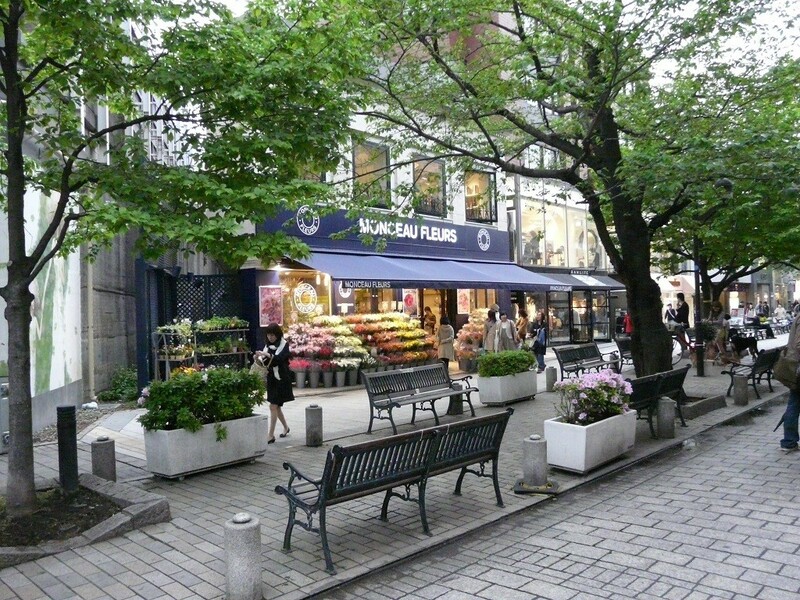 Inokashira is south of the station, while to the north lies the popular shopping district.